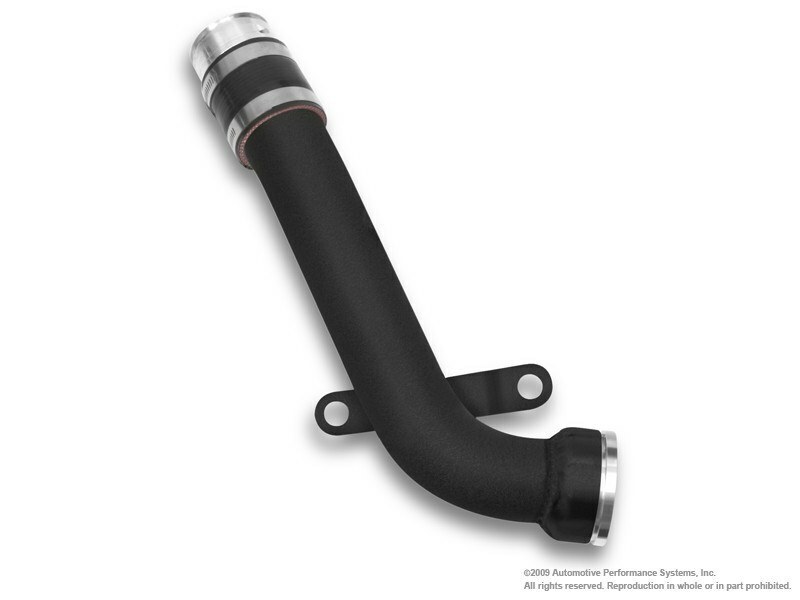 Designed for the aftermarket K04 turbo conversion kits, the NEUSPEED K04 Hi-Flow Turbo Discharge Pipe replaces the restrictive EO plastic pipe on the outlet side of the turbocharger. Fits: 2008.5-UP Audi / VW transverse 2.0 TSI engines (CCTA / CBFA) with aftermarket K04 turbo kit. 57mm Aluminum Tubing with Billet Aluminum Locking Fitting.